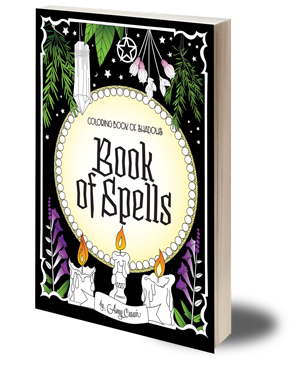 A “Book of Shadows” is a journal to explore your own path of magic. If you seek it, magic will unfold before you in fantastic ways. All you have to do is take the first curious steps, and follow where it leads. 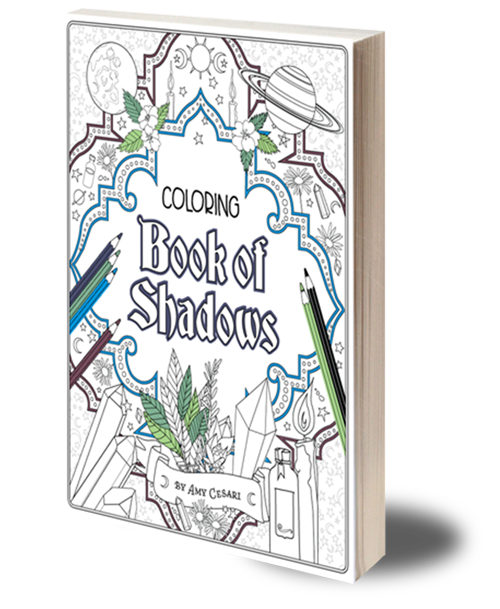 The Coloring Book of Shadows is a canvas to personalize and create. 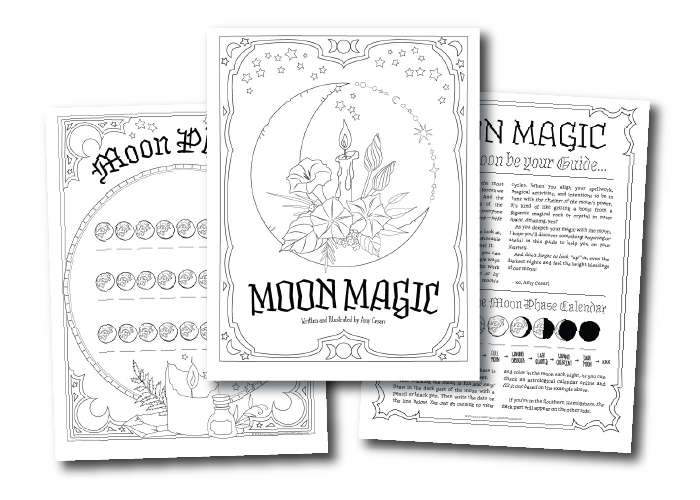 Let your journey unfold as you color crystals, herbs, potions, and other magical elements, and reflect on beautifully framed note pages. Find out what magic powers you have… waiting to be unlocked! 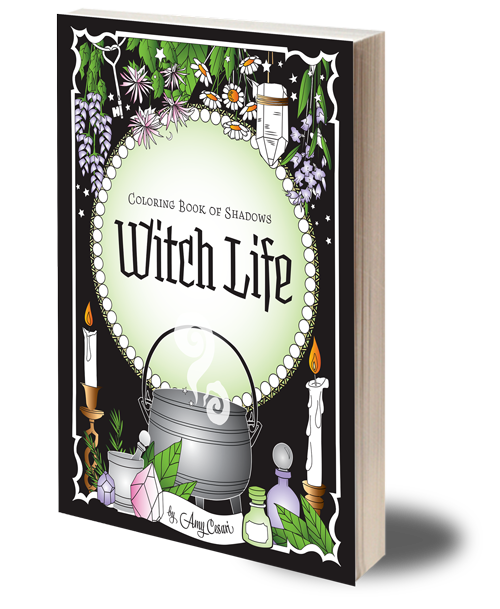 Coloring is an extraordinary way to connect to the creative source and get your magic energy flowing. When you color, you’re doing a simple exercise in visualization… and that’s the first step to manifestation and magic. Visualizing the outcome. It may sound overly simple, but coloring is an easy practice to get yourself into the flow of creativity. 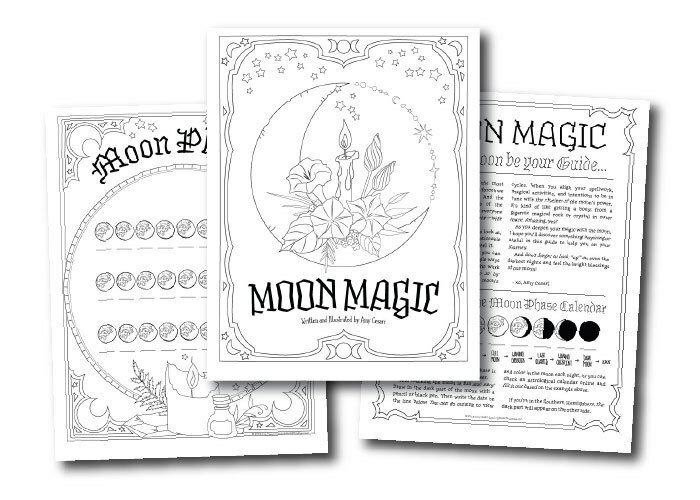 Are you ready to find your magic — while increasing your coloring skills?! Thanks! Check your email now to confirm your sign up and download the first 3 pages.